East Valley is a census-designated place in Douglas County, Nevada as most desirable area to live. 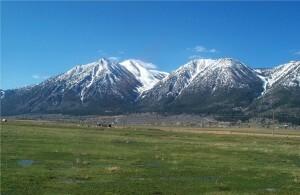 East Valley is located directly east of Gardnerville on the east side of the Carson Valley. An immaculate area that offers lot of land and some gorgeous homes as well. A perfect area for exploration and picturesque views.